Is your home 2 story? Are you still looking for a great window cleaning service that leaves a streak free shine to all the windows on your property? AZ Power Wash Pros is the window cleaning company you have been waiting for! 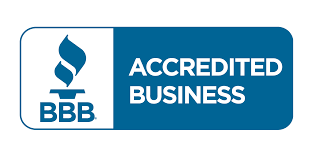 We are quickly becoming known as Phoenix, Arizona's premier window cleaning company. We clean both the insides and outsides of residential windows in Phoenix. 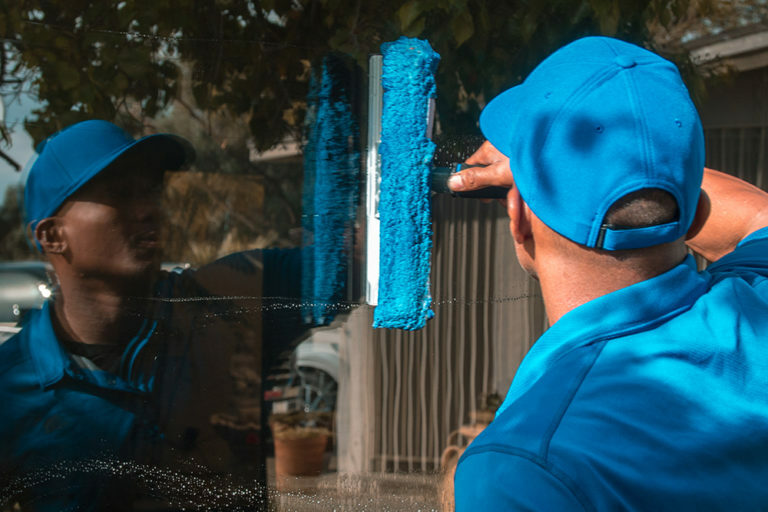 Our window cleaners leave a streak and spot free shine to all the windows on your property the first time we clean them. 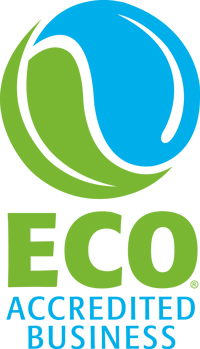 We squeegee clean windows using bio-degradable window cleaner products. Not only do we clean the interior and exterior of your windows but we also clean the window sills and screens on every job before we leave. 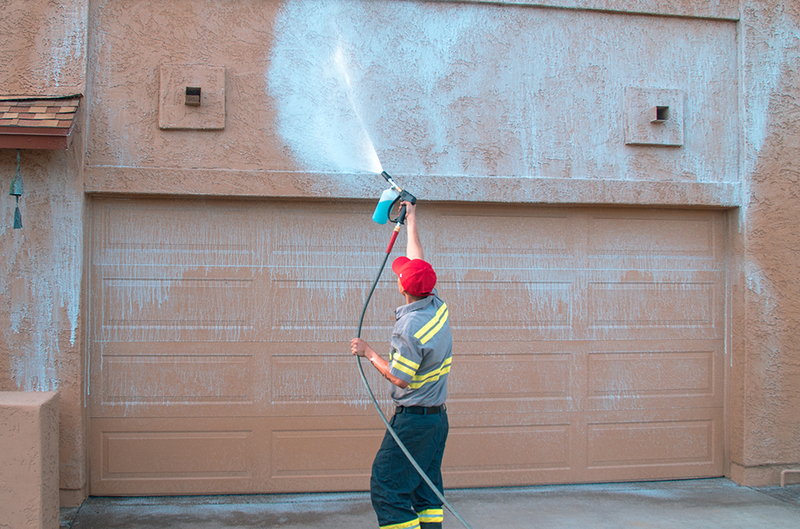 In addition, AZ Power Wash Pros is also Phoenix's first choice for pressure washing services in the Valley, so we offer great discounts to customers who utilize our company for both window cleaning and power washing services. Call today for a free window cleaning quote!. 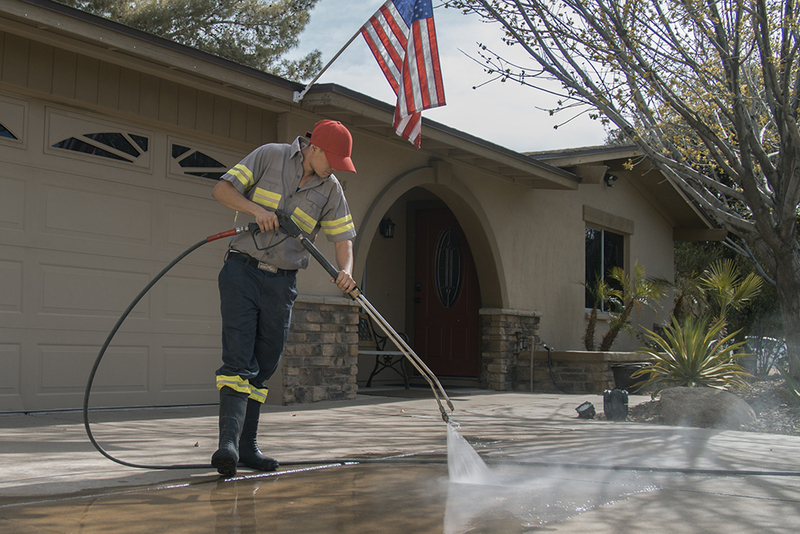 Call AZ Power Wash Pros for residential gutter cleaning services in Phoenix, Arizona.